As I continue to make plant and seed orders daily, one of my favorite seasonal collections to consider is what we’ll be planting and displaying in our three demonstration beds. These three curved beds (about 800 square feet total) are located just west of the arboretum towards the sunken garden. 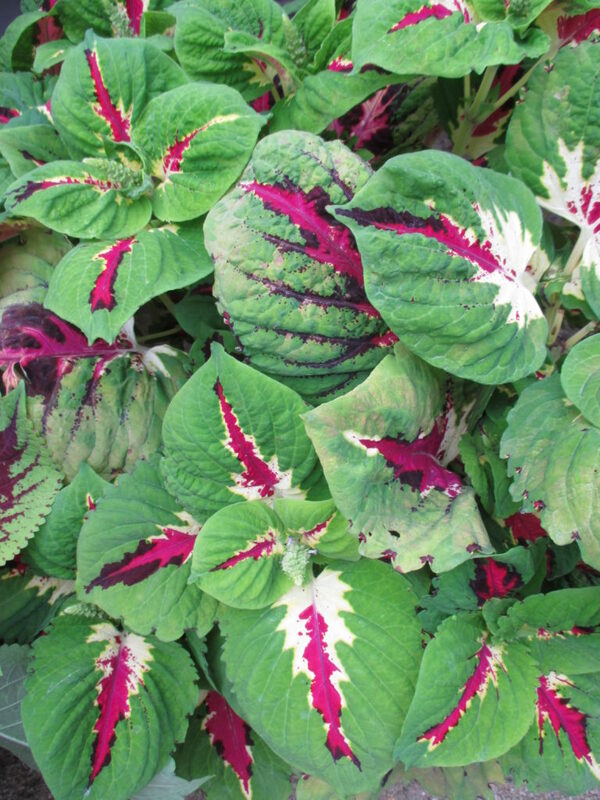 These beds displayed a great selection of Caladium varieties last year and previous collections featured in this space also include annual gloriosa daisies (Rudbeckia hirta), moss roses (Portulaca sp. ), globe amaranths (Gomphrena sp. ), cosmos (Cosmos sp. ), flossflower (Ageratum sp. ), marigolds (Tagetes sp. 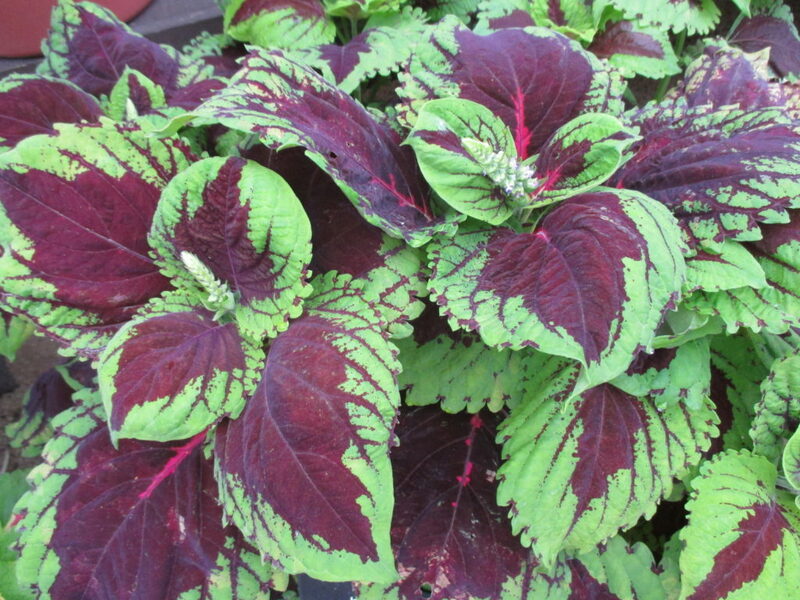 ), amaranth (Amaranthus sp. ), cannas (Canna sp. ), annual salvias (Salvia sp.) and much more. I think these beds have been around for over 13 years so I may be forgetting a couple collections. It’s been fun to do side by side comparisons and we photograph every variety many times. 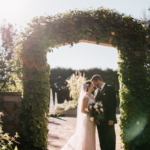 Some of our favorites inevitably end up back in the gardens in later years. 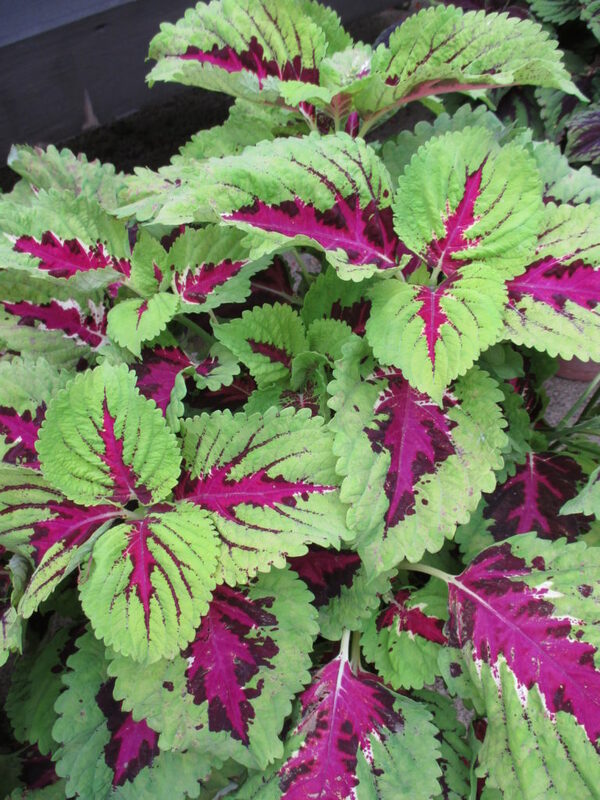 Our collection this year will feature coleus (Solenostemon scutellarioides) selections. 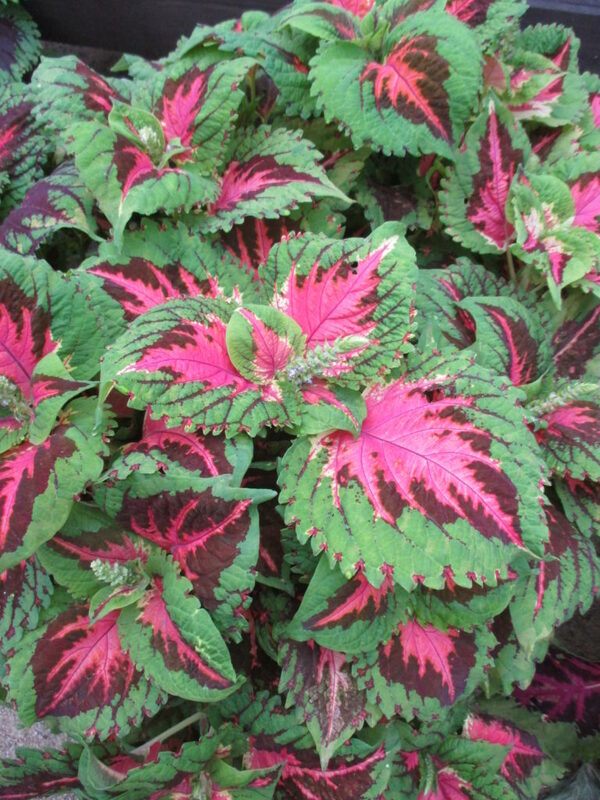 More specifically, it will focus on those varieties that are still available as seed. 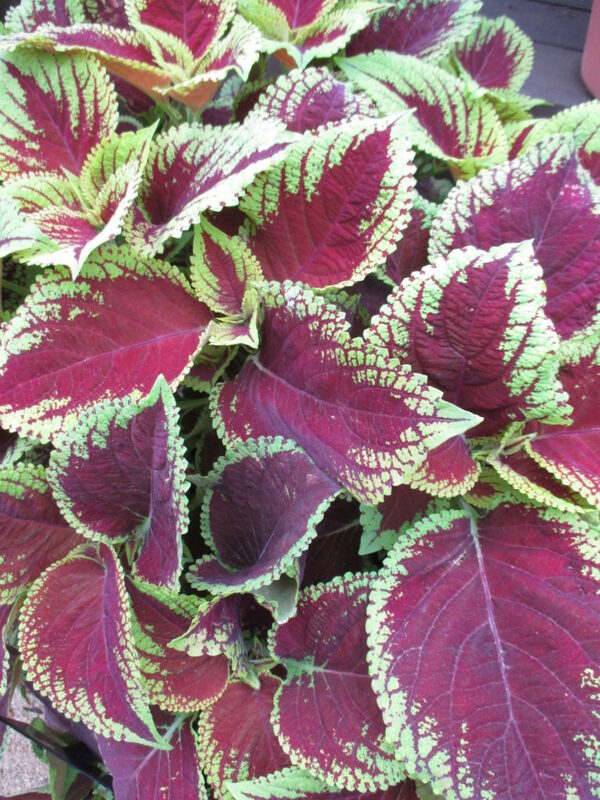 We use lots of coleus at the gardens including many of the new, fancy varieties that are produced vegetatively (not offered as seed). 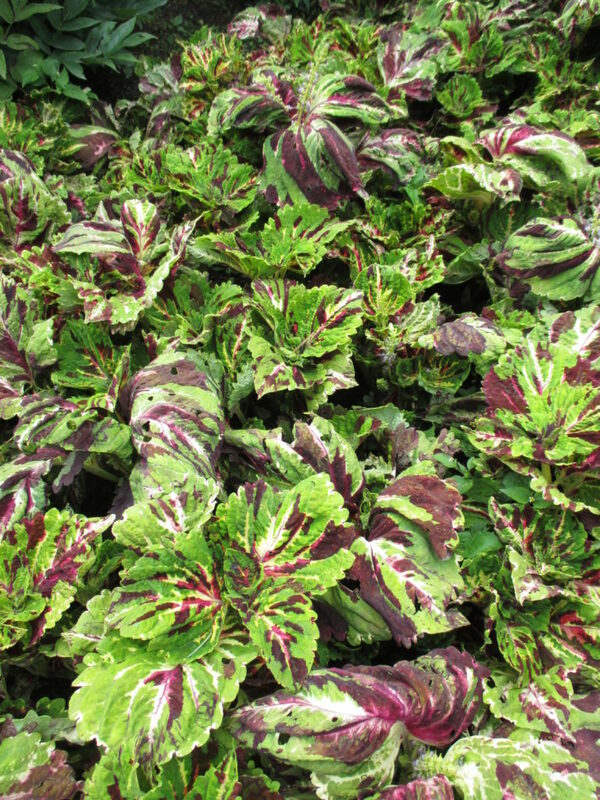 We love all of our coleus but this collection of seed grown coleus will show the amazing spectrum of what is still offered in the seed catalogs. 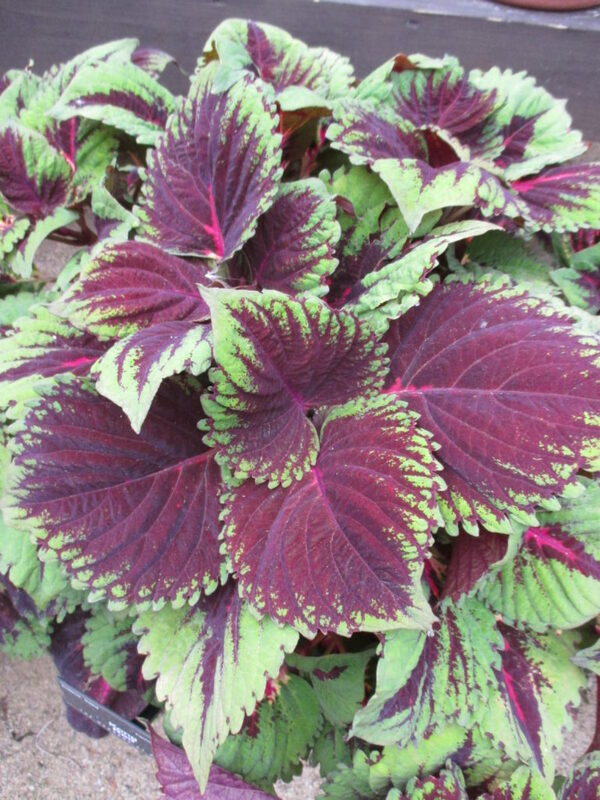 The Kong® series of coleus (many featured in this blog) will be included and are some of my favorite selections for bold foliage. 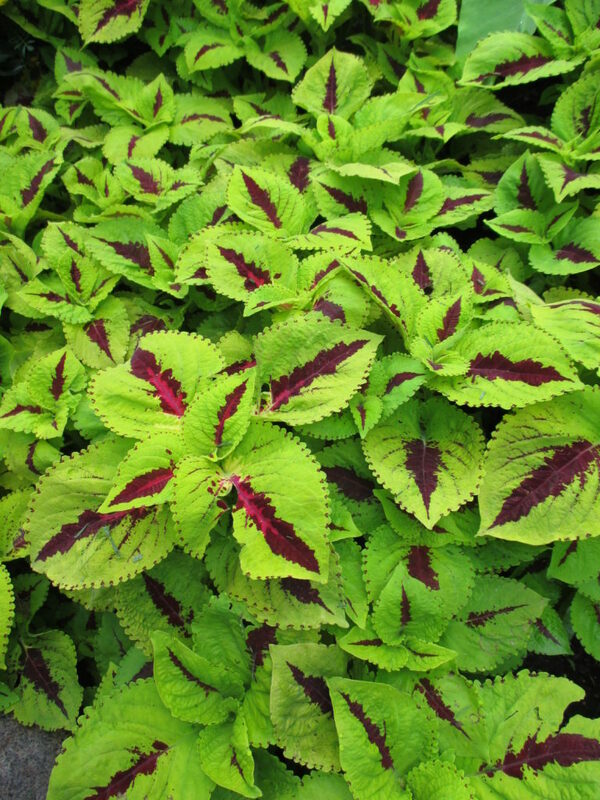 While many coleus will tolerate full sun given ample moisture, this series (first Kong® selections introduced over 10 years ago) is known for excellent shade tolerance and massive leaves. Full sun can be tough on these varieties. 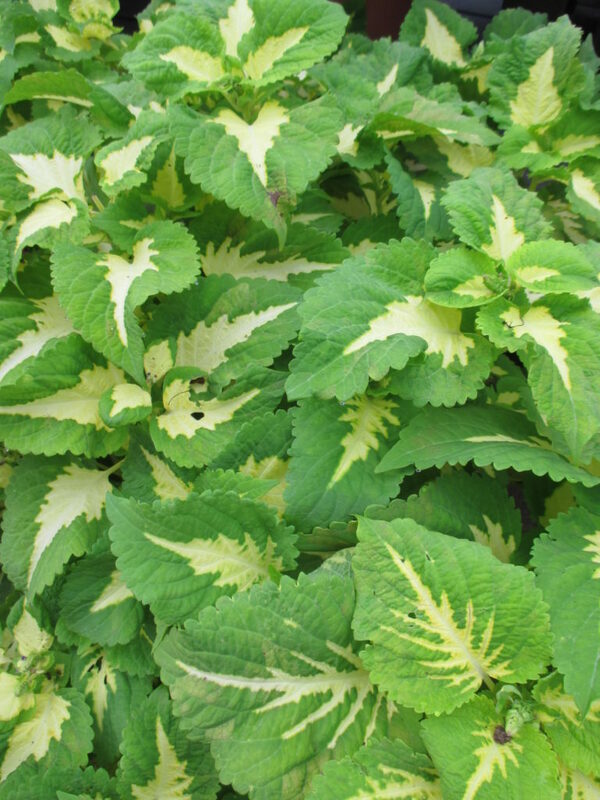 The Kong® Jr. Series is newer and shows some different colors on plants that are roughly 30% smaller in terms of leaf size and overall stature as compared to the larger Kong® series. 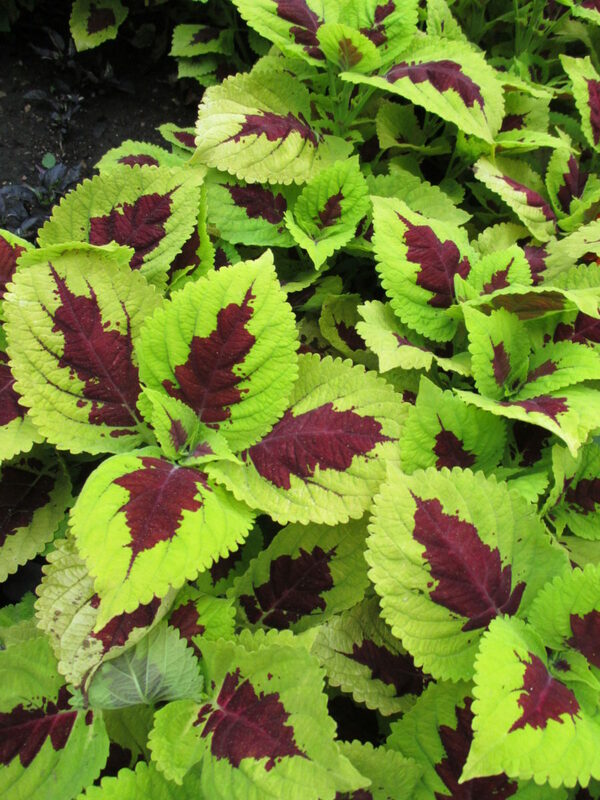 Regardless, there will be plenty more varieties of coleus in these beds and we hope to display over 80 selections. The variety above is Kong® Rose.